I was kindly asked to be part of this great show in my home town of the Central Coast in NSW. To celebrate the opening of their new factory Adelio decided to host a group show featuring artists from Australia and other far reaches of the globe. 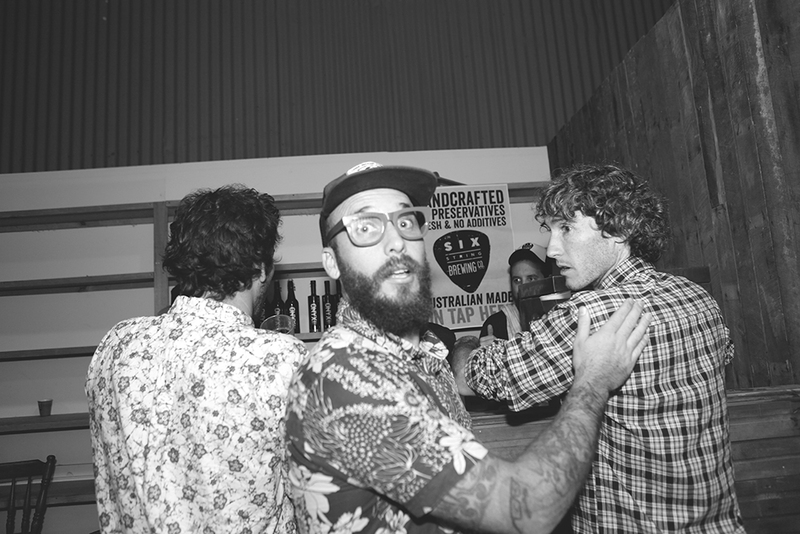 Sponsors included Six Strings Brewing Company , Onyx Coffee Vodka, BLVD store, Pepper Shapes, and Sea Shepherd. 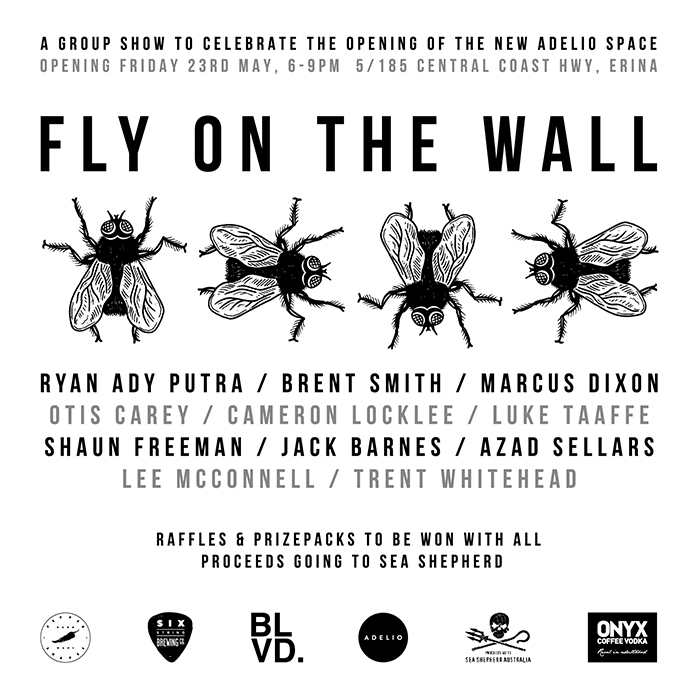 FLY ON THE WALL Group Exhibition – Opening Night from Adelio on Vimeo.